The Women's Travel Group – Mexico City Will Shock You! 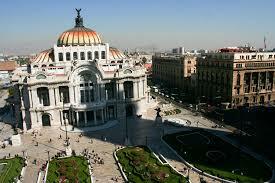 Home Art travel Mexico City Will Shock You! 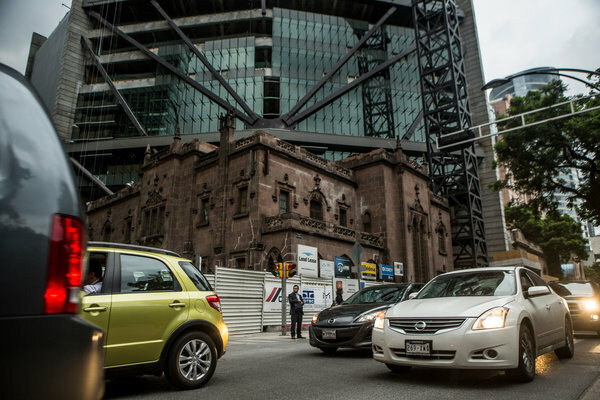 Mexico City Will Shock You! Join us to Mexico City Feb 4-7 2016 and not just for Aztec temples and bargains. 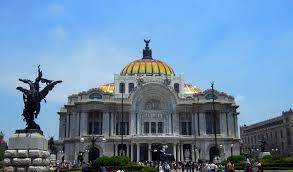 Mexico City is a city of startling museums, striking skyscrapers, outdoor gourmet cafes, deluxe shopping malls, built near 14century Aztec ruins. Highly innovative ways to combine old and new exist: like the 19c mansion below serving as base for a soaring office building. We have some space left on Mexico City Feb 4-7 with women either going on to Ixtapan Spa or returning home after the tour. Price is $860 inclusive if going to the spa and $960 if not. $200 low single supplement. We stay in a historic hotel, central city. Phyllis Stoller escorts this trip.